First I want talk about Glisten & Glow CTRL-ALT-DEL latex barrier. I’ve been wanting to try one of these latex products to protect my cuticles and the skin on my fingers while I do nail art like stamping or gradients for a while now. I got a bottle of this pink goodness from Glisten & Glow and it’s awesome. I’ve been using it for a few times now and it has worked perfectly each time. It dries quickly, comes off in one piece and smells like peaches. It gets the job done real well and I love it! 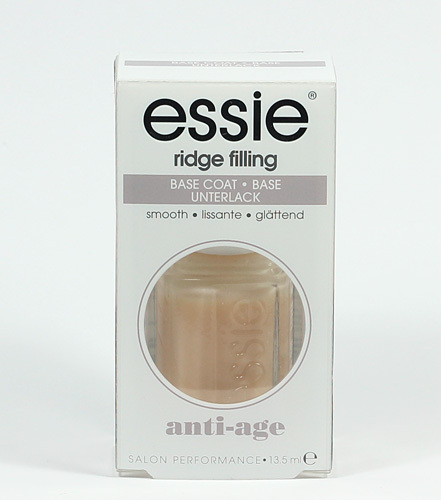 Then we have another nail product, Essie Ridge Filling base coat. This is my new favorite base coat to use under Glisten & Glow Stuck On Blu! I’ve been using this on all my manicures for almost two months now. I recently wrote a review of this and you can see it here. 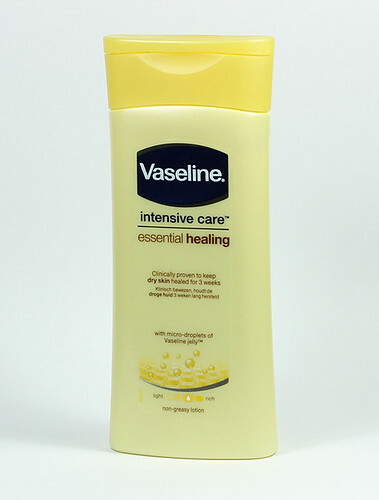 Vaseline Intensive Care Essential Healing is my go to daily lotion right now. I also have a review of this here on my blog. Just click here to read more about this product if you haven’t seen the review yet. 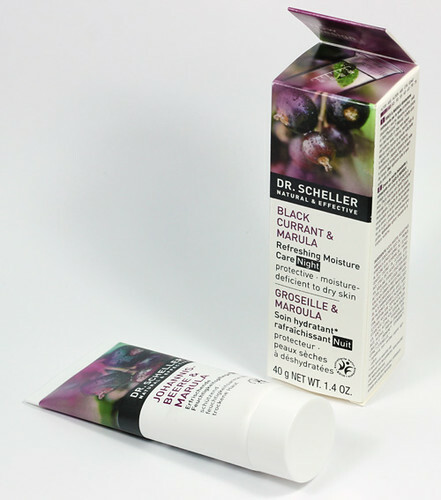 Dr. Scheller Black Currant & Marula night cream. This cream has been my first experience with Dr. Scheller (natural vegan cosmetics) products and this works so well for me. It’s really rich and leaves my face feeling almost greasy at first but then it absorbs and leaves my skin silky smooth. 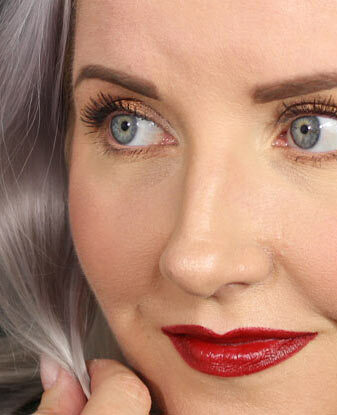 In the morning my skin feels so hydrated, soft and it’s practically glowing. I absolutely love this night cream! I think I need to get the day cream too and then do a proper review. 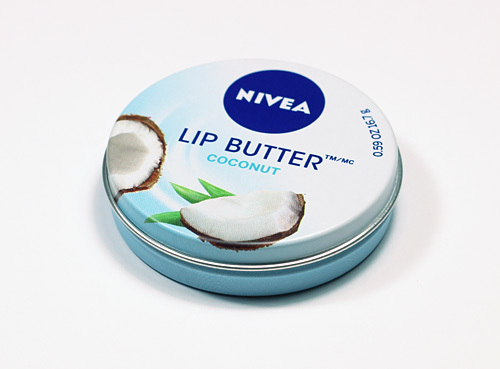 ***Nivea Lip Butter was purchased by me, the rest of the products are press samples. Dr Schellerin night cream on tosi hyvää, tykkään myös. Kosteuttaa tosiaan todella hyvin.